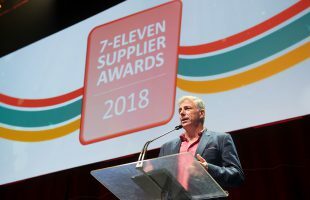 7-Eleven Australia has celebrated the outstanding work of its partners in building businesses together with the 2018 Supplier Awards. 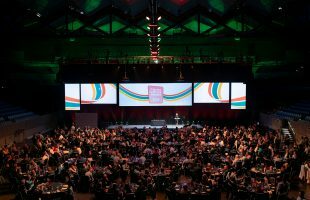 Over 450 guests representing 220 partner organisations came together to acknowledge and celebrate milestone achievements over the last 12 months. 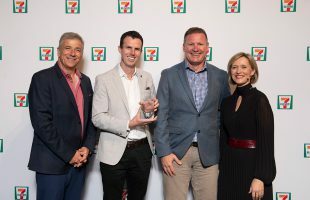 “As a business, we are in a time of accelerated transformation and strong growth through investments in food, innovation, and store formats,” 7-Eleven CEO Angus McKay said. 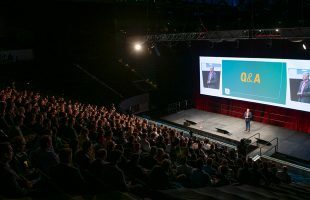 “The support of our suppliers is integral to what we have been able to achieve. 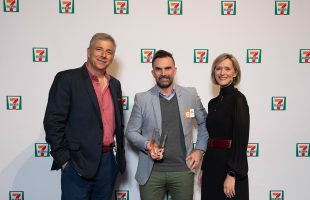 On behalf of the entire 7-Eleven team, I’d like to thank all of our suppliers for the part they have played in our growth and success in 2018. I am excited about the transformation and growth we will continue to achieve with their support in the years ahead,” said Mr McKay. 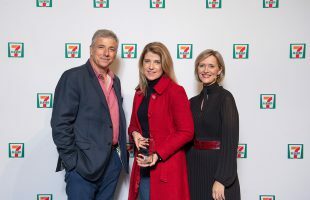 qualitative feedback from all departments across the 7-Eleven business.